Whos the chef shop - Online multi language store for buying and selling food.In today’s modern world its becoming increasingly challenging to prepare homemade food. One of the reasons for this is because we just don't seem to find the time anymore. We opt for fast solutions, often compromising our health. 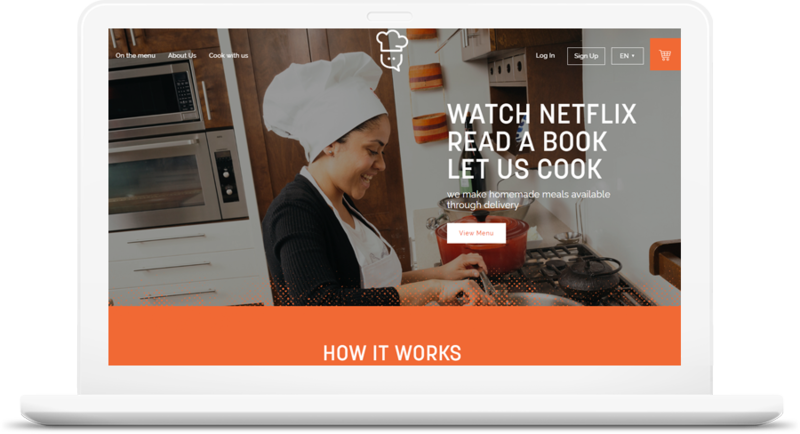 As a solution to a growing problem, Whos The Chef provides a platform for homemade chefs with a passion for cooking, enabling them to explore their talents and share there meals with the community, bringing back home style cooking in our homes. 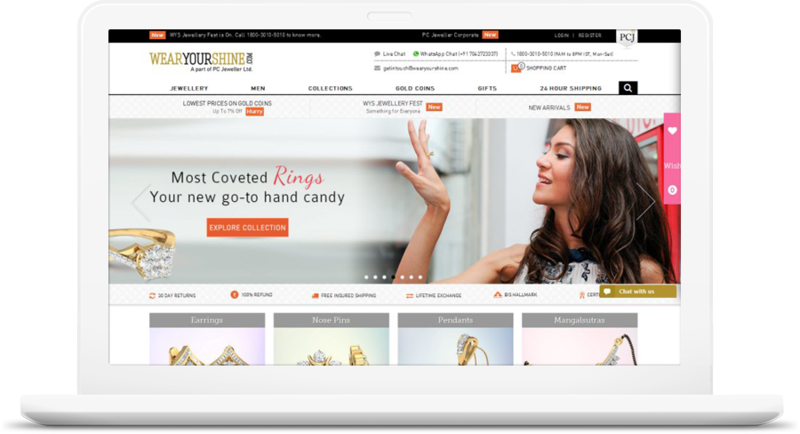 It's an ecommerce website (for mobile andPC/Laptops) for jewelry domain which provides user with an experience to buy jewelry online with a feature to try at home. It provides user with different features like 10 days return and lifetime exchange. 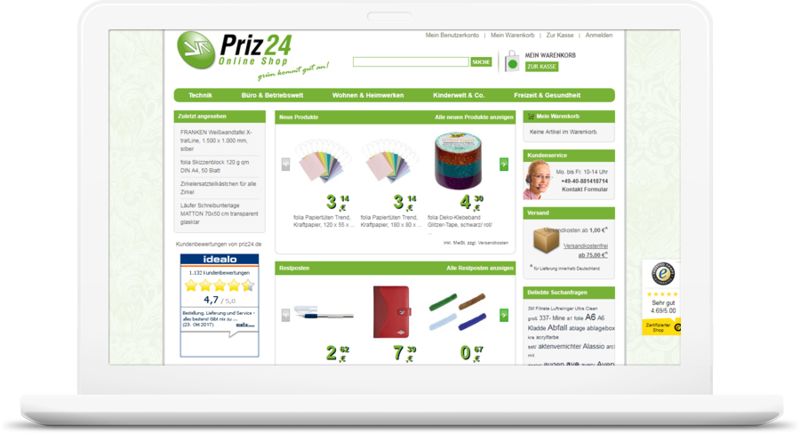 User can customize his/her product according to his/her needs and can also buy it through a simple E-mail . It's a shopping platform for generalized goods which has large number of products on the website. It has the largest product range which is being dealt with by WebAppMate for providing Magento solution. 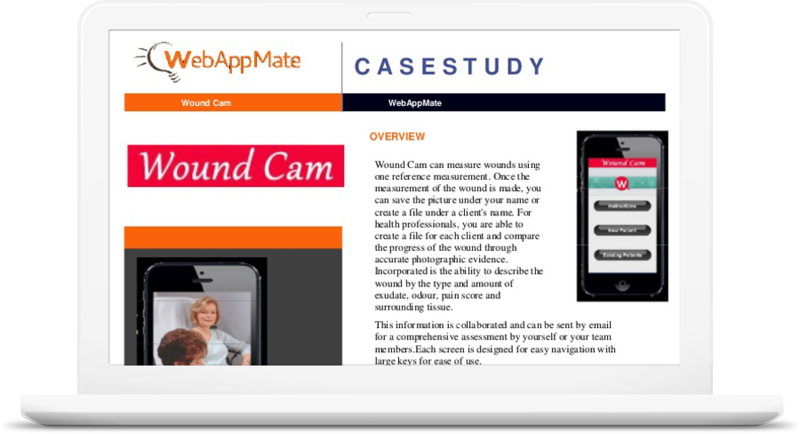 Wound Cam can measure wounds using one reference measurement. Once the measurement of the wound is made, you can save the picture under your name or create a file under a client's name. Koala is one of the Leading publishing house in Australia. Local Australian leaders in publishing of Greeting Cards. WebAppMate developed a fully integrated Sales Management App & Back-end admin panel.